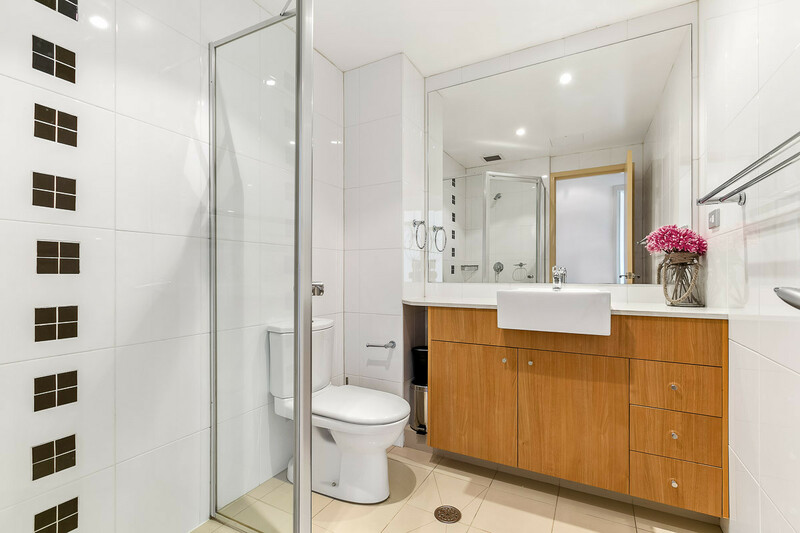 Spacious two bedroom apartment in Waterloo! 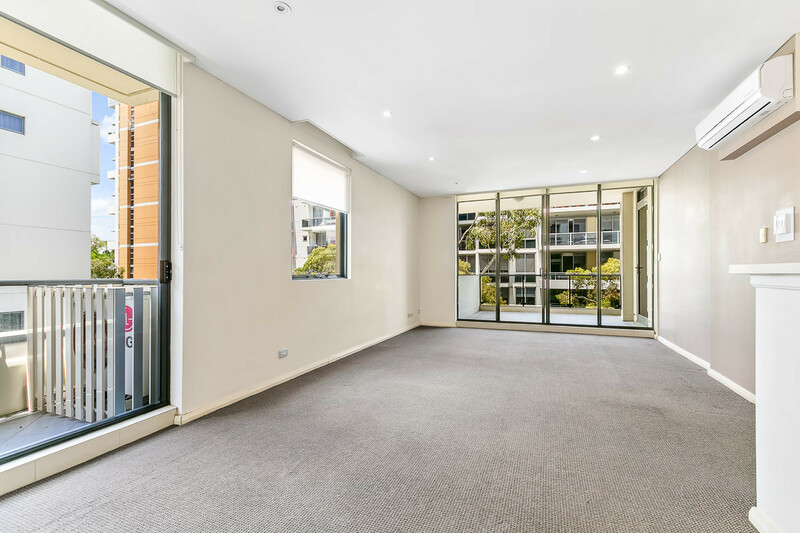 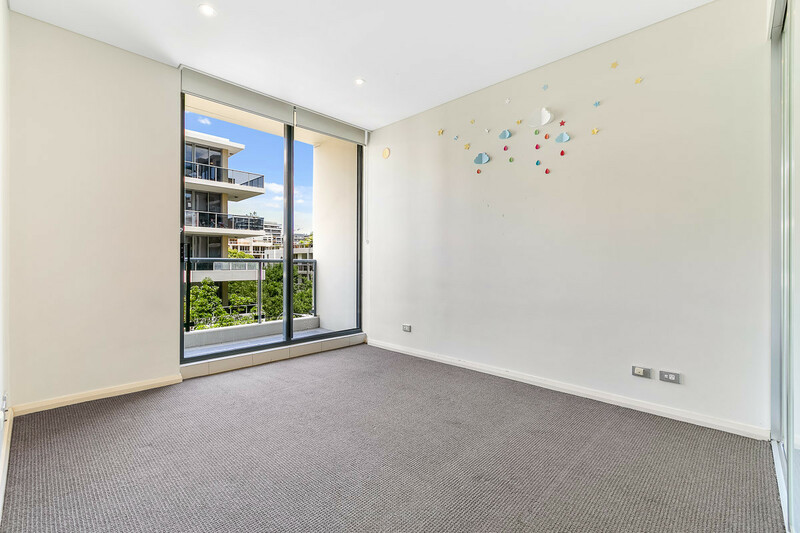 Bright, airy two bedroom apartment in the secure Lumina building. 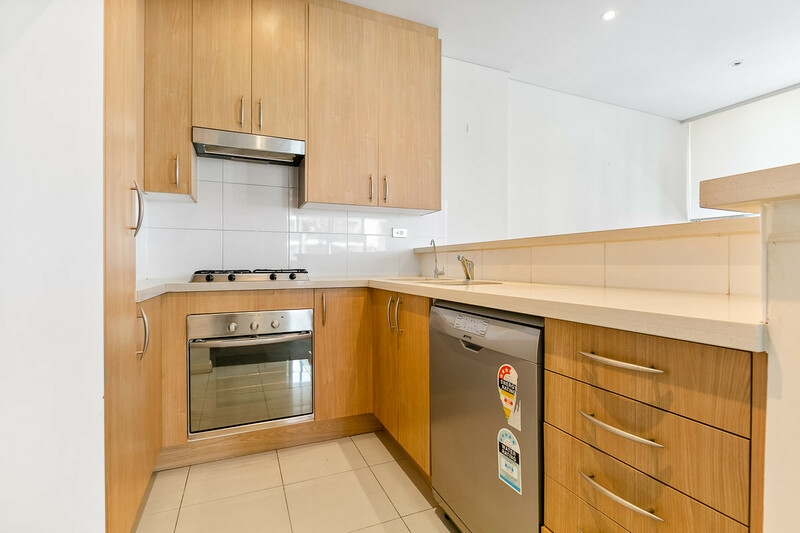 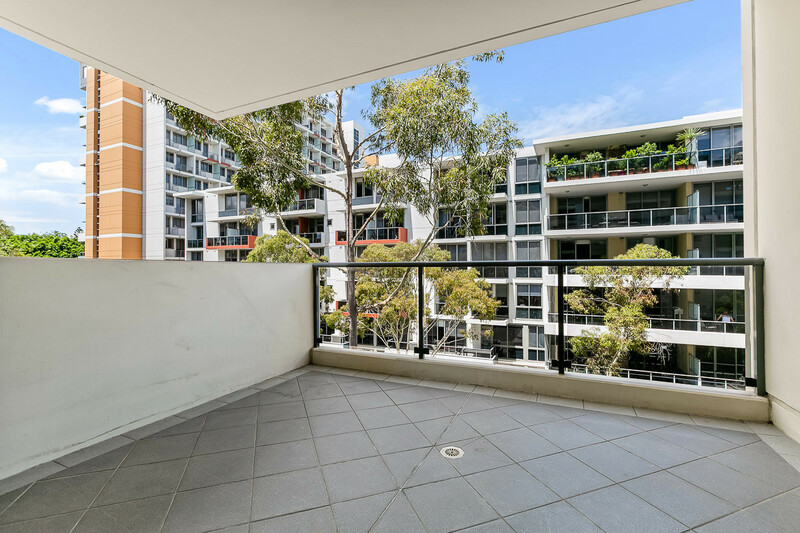 Includes neat gourmet kitchen including stainless steel appliances & gas cooking, internal laundry with dryer, both bedrooms include built in robes and main bedroom with ensuite, generous sized balcony off open plan living and dining area.